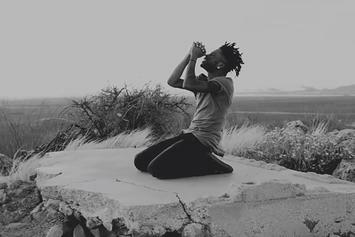 Watch Sincerely Collins' new video for "Others." 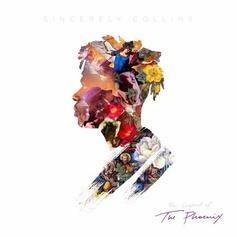 Sincerely Collins shares his new project, "The Legend Of The Phoenix". HNHH Premiere! 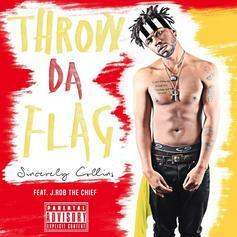 Sincerely Collins returns with "Throw Da Flag". 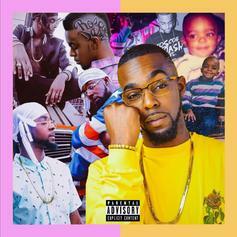 Grab the new mixtape from Sincerely Collins. 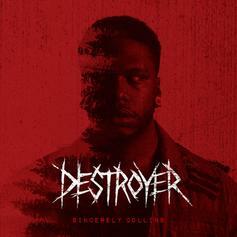 Listen to the title track from Sincerely Collins' upcoming mixtape. 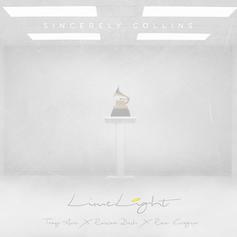 Sincerely Collins nabs Rittz and Jarren Benton for "Light Work."